Manchester United defender Marcos Rojo has said that he remains part of Ole Gunnar Solskjaer’s plans at the club after recovering from a series of injuries. The Argentine has made just the single substitute appearance since the turn of the year but he is likely to feature from the starting lineup this weekend with Luke Shaw suspended for the next two matches after reaching the 10 yellow card limit. 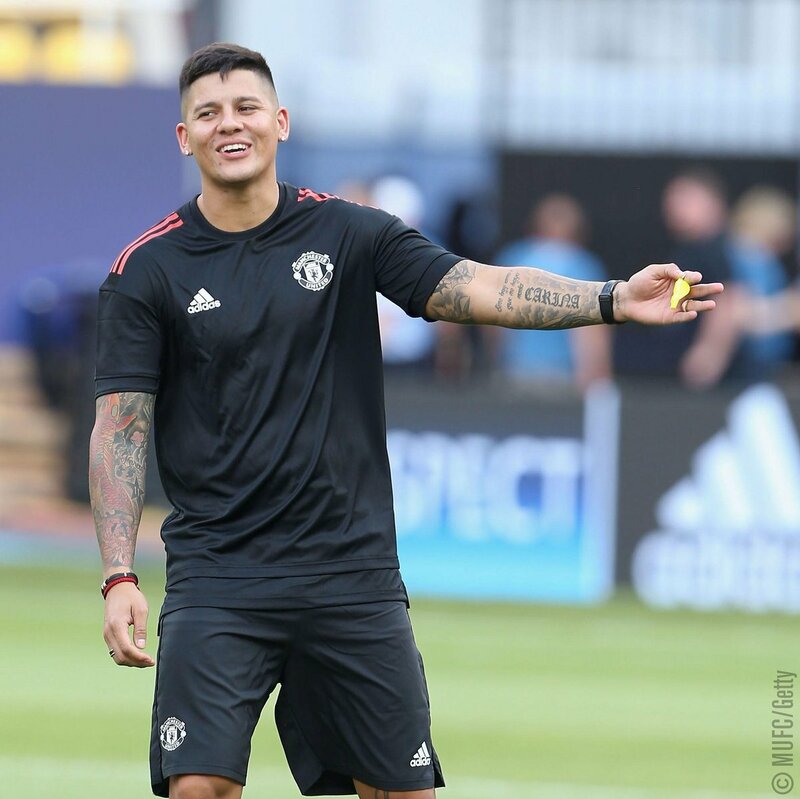 Speaking to MUTV, Rojo revealed that he has been pleased with the recent developments following injury and he is hoping to play a part in the club’s run-in, he said: “It’s been very good. Since he [Ole] arrived, he’s had an incredible relationship with me. When he got here, he told me I was part of his plans and that he wanted me to get myself fully fit. England international Luke Shaw has said that he has more room for improvement with Manchester United despite bagging the man of the match award during the recent Premier League clash against Liverpool. The left-back had a dominant performance against Mohamed Salah on Sunday where United managed to settle for a 0-0 draw against their fierce rivals. 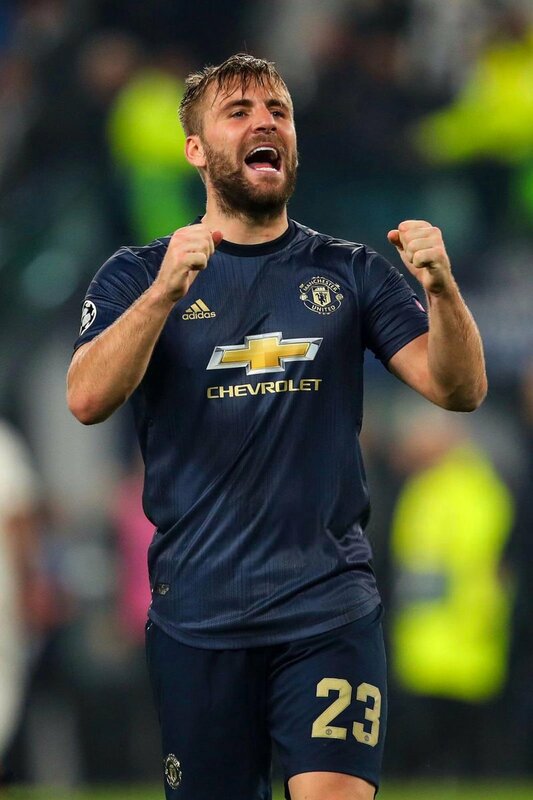 Speaking after the game, Shaw was pleased to have produced a strong showing against Jurgen Klopp’s side, who are currently leading the Premier League standings. He added that he is currently at an age where he can display further improvement in terms of the performances, he said: "Defensively definitely, yeah, but these are the games that you want to try and step up in, you want to try and prove why you're here. LA Galaxy manager Guillermo Barros Schelotto claims that the club are a work in progress after the club has experienced a mixed set of results in pre-season. The latest set of friendly matches for the team has seen back-to-back losses against Colorado Rapids. The team are also winless in any of the pre-season friendly games and this has increased doubts on Guillermo Barros Schelotto, who is already feeling the pressure. There have been several key changes to the squad over the summer and this can get more worrying for the manager if their form does not improve straightaway. Galaxy open the new campaign with a home game against Chicago Fire. The main aim of the club this season would be the possibility of winning the MLS Cup, as they have missed out on the play-offs in the last two seasons. Schelotto is of the opinion that the team needs to build an identity before they can start to be successful. One process of creating an identity is changing the entire squad in terms of the approach to the game and this wholesome change can often be detrimental to the current set of results. Galaxy cannot afford to make another poor start to the campaign as they have been disappointing in recent seasons. Chelsea take on Manchester United in a battle for the place in the FA Cup quarter-finals. Maurizio Sarri needs his Chelsea team to come out with a victory at all costs, as his managerial position is in grave danger after the heavy loss against Manchester City. Manchester United come on the back of a defeat against PSG in the Champions League and this was the first loss for Ole Gunnar Solskjaer since he was appointed as the United boss. However, this game exposed Solskjaer and his shortcomings when it comes to big matches, as it was yet another poor performance from United in a Champions League game under his regime. A major reason behind Chelsea’s confidence will be home advantage, as the blues have lost only once in 21 matches at home. The team has also been able to claim five consecutive victories at home. The likes of Eden Hazard seem to come alive when playing at Stamford Bridge and it is a sharp contrast to their away form, which has seen the team concede defeat in all of the away games in 2019. Liverpool have been excellent when it comes to home matches this season and they are up against a Crystal Palace outfit that has been quite shaky recent weeks. Even though Hodgson has been able to get about a strong run of performances from his Crystal Palace team, they have not been converting their chances in order to make the most of this current form. As a result, Palace are only outside the drop zone by only a few points. The team could certainly drop back into the relegation zone if the failure to make the most of excellent opportunities. Anfield has been a fortress for Liverpool of late but manager Jurgen Klopp knows that his team cannot afford to stay complacent and drop points. The likelihood of points could be a major gift for Manchester City who do not play their game a day later. Liverpool have the opportunity to re-establish their seven-point advantage over City and this will be the biggest motivation. 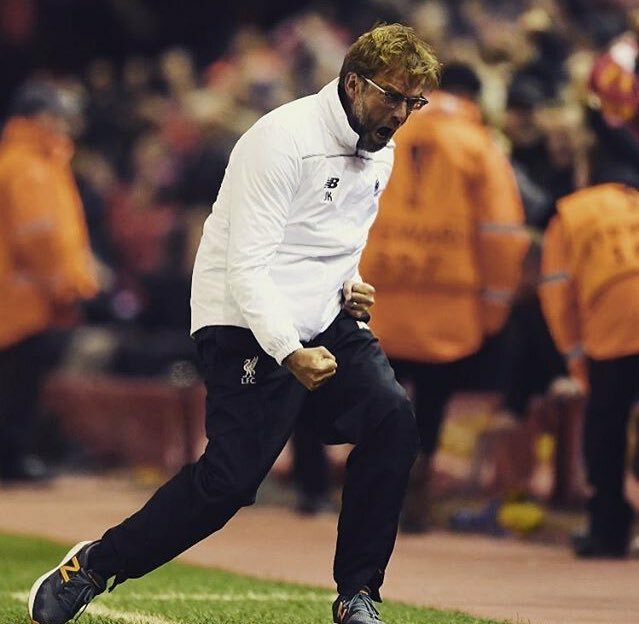 Even though games between Liverpool and Crystal Palace have been quite tight in recent years, the best option is to take a Liverpool victory. Since it is available at a fairly low price, a better solution would be to back a home win. Santiago Solari finally became the permanent manager at Real Madrid after a decent start to life at the Santiago Bernabeu. Even though the Los Blancos were not impressive by a large stretch, they were able to get the results to convince Florentino Perez thatSolari was the right man at this moment. Real Madrid were in danger of imploding after the 5-1 defeat against Barcelona butSolari has been able to steady the ship after picking up four consecutive victories. However, this will be his first match as the permanent manager of Real Madrid. He has picked himself an 18-month contract. Incidentally, Real Madrid enter into this away match with a real opportunity to make up ground on their rivals Barcelona, who are now only four points away following the shock defeat against Real Betis just before the international break. Barcelona once again have a tough match during the weekend since they are up against Real Madrid’s rivals Atletico at the Wanda Metropolitano. There is every opportunity that Madrid could be within one point by the end of this weekend. However, they need to get over Eibar, who have been quite strong at home so far this season. Jose Luis Mendilibar’s men do not perform well on the road, but the Ipurua has been a stronghold for the club in the past. Tottenham manager Mauricio Pochettino will be delighted to welcome PSV to Wembley as the end to a marathon run of matches is coming close. 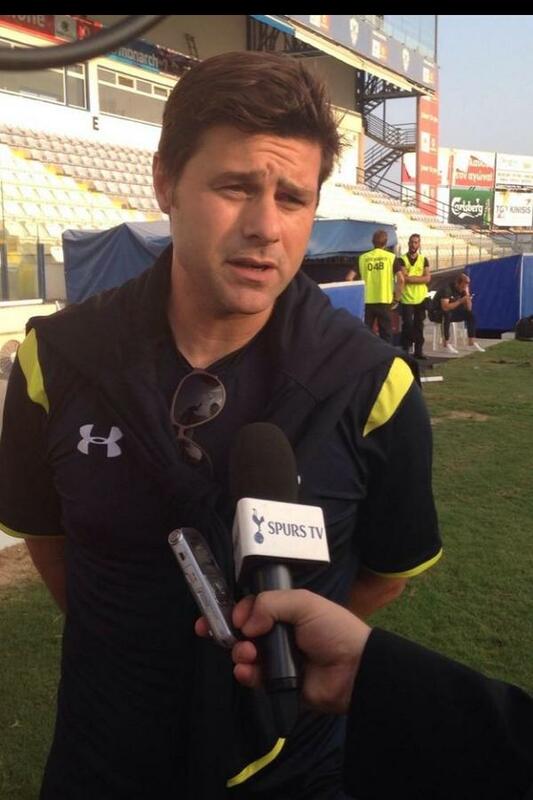 Spurs have through four games in the last eight matches and Pochettino has rotated his squad as much as possible. There will be fresh faces coming in for the game against PSV since the marathon is still not beyond them; Spurs face Crystal Palace during the weekend. The unfinished business for Spurs will be the Champions League as the club’s qualification hopes are hanging by the thread. Christian Eriksen and Dele Alli are likely to be recalled after missing the game against Wolves. Juan Foyth had a nightmare game against Wolves after conceding two penalties and he is likely to be dropped. PSV have improved a lot in the last months. They have a chance of reaching the knockout stages. Mark van Bommel has less pressure on his shoulders considering that the young PSV team were not expected to be a challenger for the knockout stages anyway. Confidence is not an issue for the team considering that they have picked up 11 victories in all of the 11 games in the Dutch league. The game is skewed heavily in favour of Tottenham, who are just 1.40 to win the match. However, best choice would be to go with both teams to score along with 2.5 goals in total. It is at a reasonably attractive 1.81. Turkey make the trip to the Fisht Olympic Stadium to take on Russia in a crucial UEFA Nations League clash between the two nations. Russia will be able to move closer towards promotion with the victory while the result would also move Turkey closer towards elimination. This competition has been designed in order to seed nations for the upcoming Euro 2020 qualification process. After having done exceedingly well at the World Cup 2018 by reaching the quarter-finals, Russia are given a price of 66/1 to win the tournament. Turkey are rank outsiders for the title with a price of 100/1. Russia were able to get a 2-1 win over Turkey in the previous round. This was the second victory over the Turkish team in a few weeks. As a result, Russia are at evens in order to get another victory over this opponent. Turkey have a deep sense to get revenge for these defeats, but an away match is not their strength. They have been able to get a narrow 3-2 win over Sweden but it will be extremely difficult to overcome Russia, who are on a high at home after the recent World Cup exploits, and it is not surprising to see Turkey at 3/1 for a victory. Russia and Turkey have played out to draws in the last three meetings and this gives more reason to go with a stalemate, which is at an equally attractive 23/10. Russia were able to enjoy a remarkably successful World Cup 2018. Despite being the hosts, Russia were expected to suffer quite badly at the World Cup so much so that they equalled before the start of the tournament. However, the nation were able to come away from the competition with their head held high – on a number of fronts. Turkey may have little experience of major tournaments on the international front, but they have been able to do well in terms of the European qualification campaigns. Undoubtedly, the biggest attraction of this match would be Russia on the back of their brilliant World Cup campaign. The team has tried to build on the success by handing manager Cherchesov with a new two-year contract. Since Turkey have not been involved in the World Cup, the team are likely to be a little unsure about the player in the opening few exchanges. However, the presence of several high quality technical players like Hakan Calhanoglu makes for a positive reading. The attractiveness of Turkey with such players makes them likely candidates to capitalise on Russia’s woeful defensive record in recent times. Russia have been able to maintain just one clean sheet going back to the last 15 international appearances. Chelsea are looking to end their disappointing run in the Community Shield when they take on Manchester City on Sunday. This will be followed by the first match of the Premier League campaign against Huddersfield Town. Arsenal will be the hosts for the game against Manchester City, as Pep Guardiola’s team have a tough start to the season. Chelsea have been unable to win recent iterations of the Community Shield despite having been extremely successful in a number of major trophies. They enter into the match as the reigning FA Cup holders while City were able to set numerous records along the way to their Premier League title. 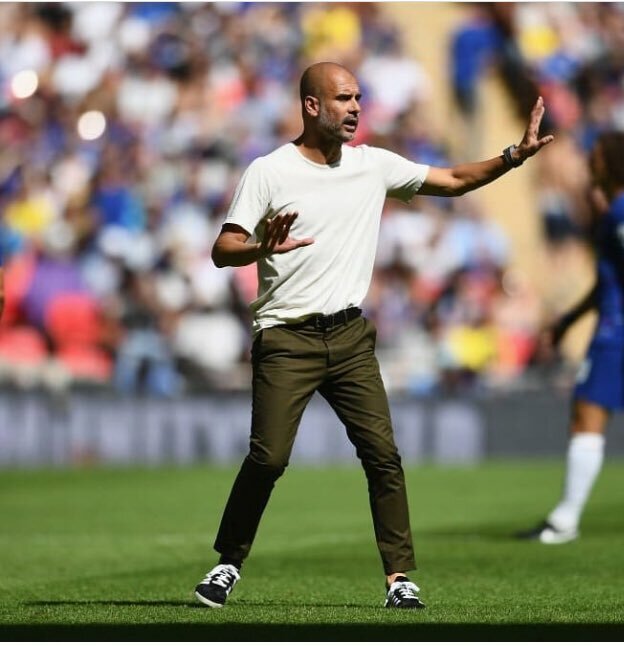 The recent pre-season matches for Chelsea have been able to provide a lot of insight into the style of football that Maurizio Sarri is likely to employ. The blues are still need a lot of time in order to get going but it is unlikely that they will receive the same with a tough set of fixtures coming around the corner. Chelsea have been unable to make any impact in the transfer market while a number of players are yet to return from World Cup action. City may have been relatively quiet in the window, but they already have had one of the best squads in the division.